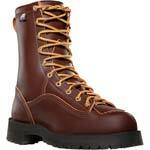 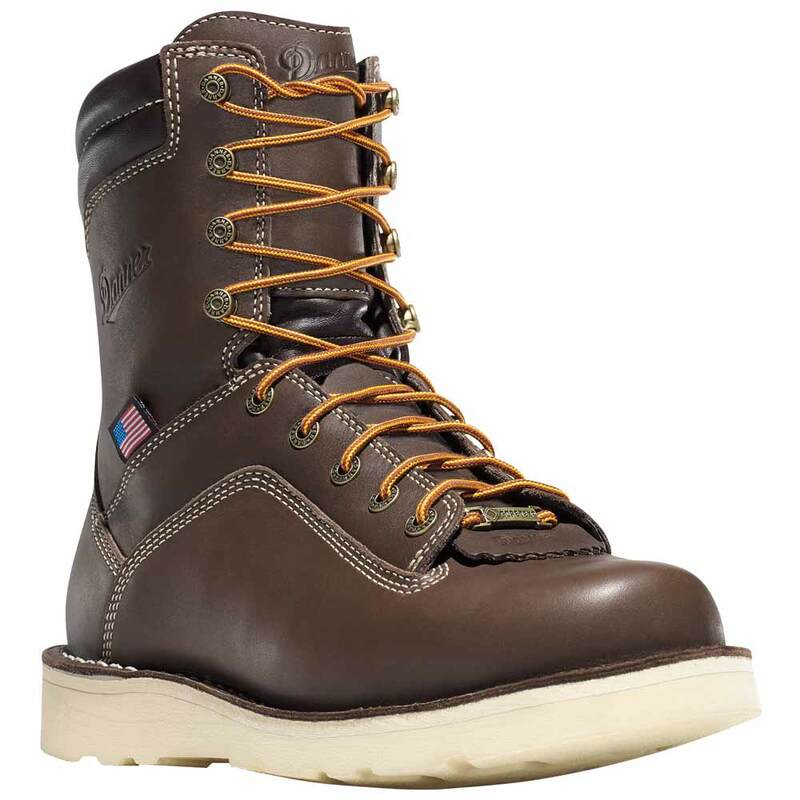 A favorite amongst workers all over the country, the Quarry is a solid and dependable work boot. 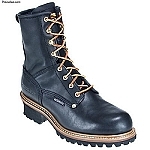 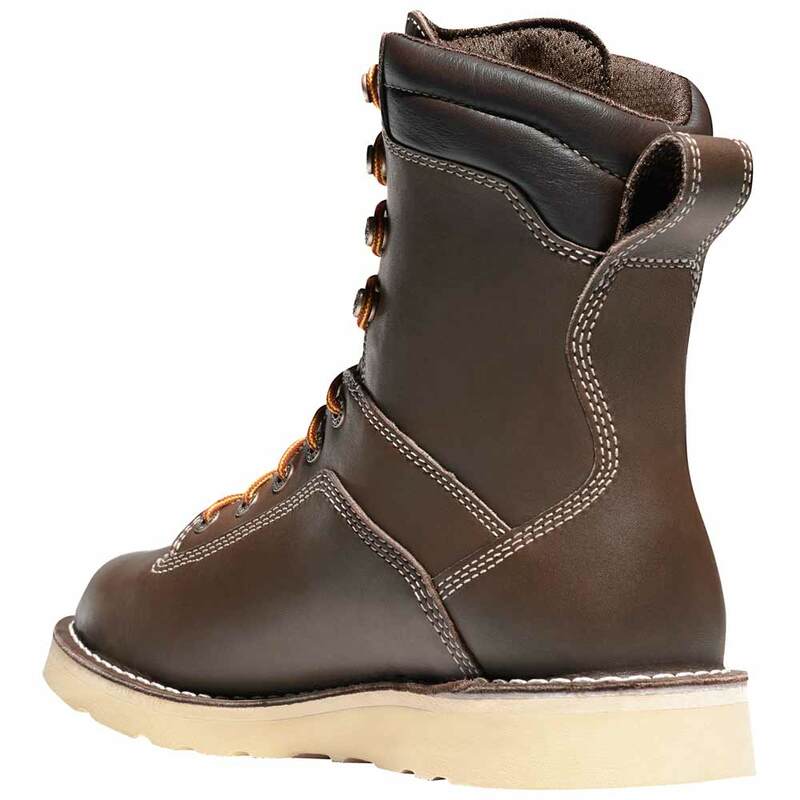 The Quarry's full-grain leather upper is the strongest and most durable form of leather, and features triple-stitching and rugged hardware for long-lasting performance, along with a Gore-Tex lining for waterproof protection and breathability. 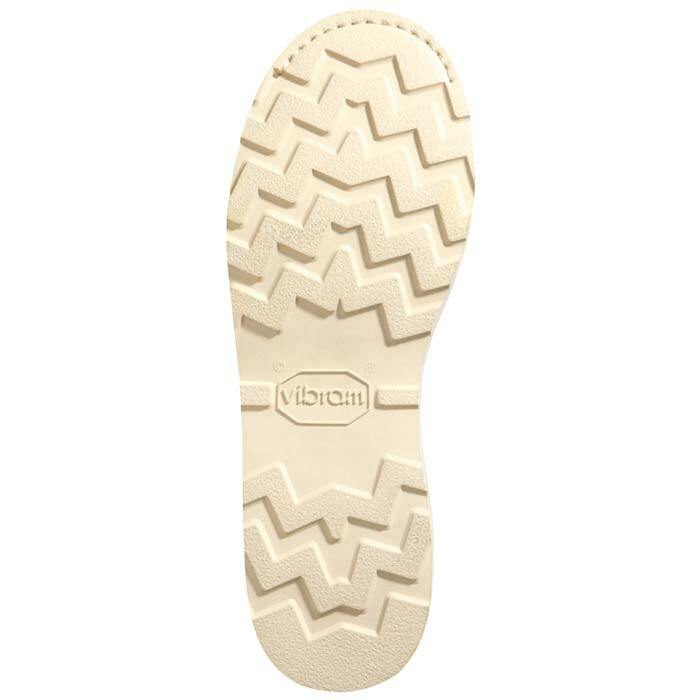 On top of that, a cushioning Fatigue Fighter footbed with a memory foam inserts provides superior comfort, while a lightweight fiberglass shank helps to reduce the strain of a long day on your feet.